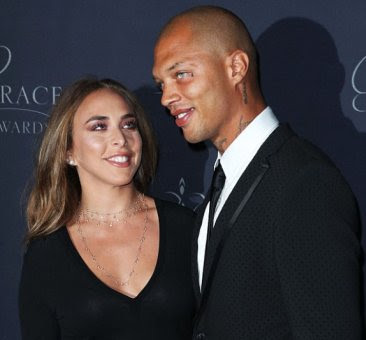 'Hot Felon' Jeremy Meeks kinda threw his girlfriend Chloe Green under a bus during an interview. He said the billionaire heiress whose father is Topshop tycoon Sir Philip Green, (worth £3.8 billion) chased him around Cannes earlier this year and even gatecrashed his dinner parties before he eventually fell in love with her. She was chasing a married man around Cannes! I see!